Kartell TIC&TAC Black|White|Chrome Quarz-Wall Clock. 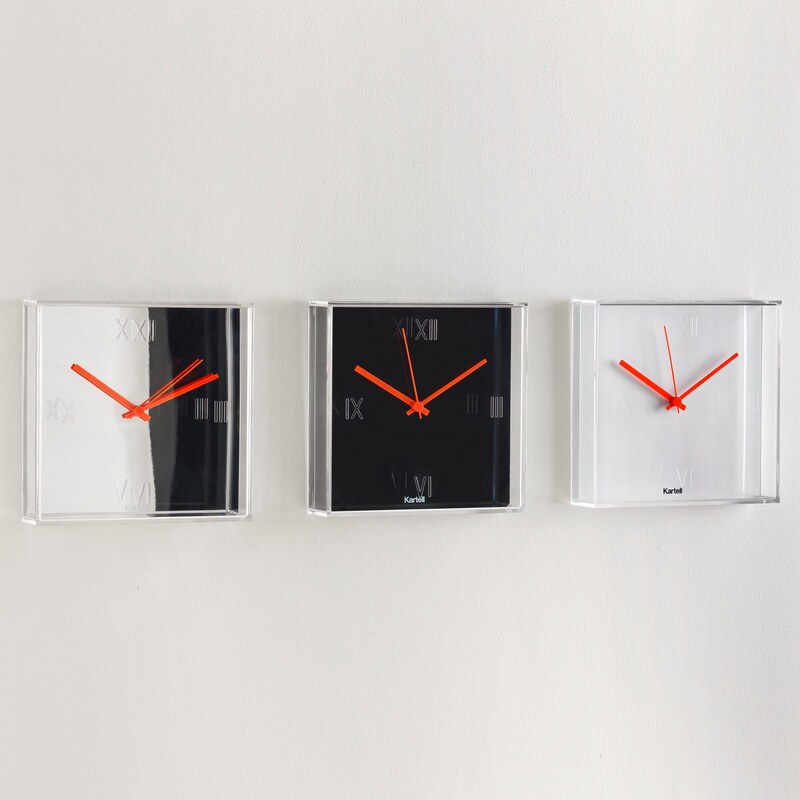 The Tic Tac clock was designed by Philippe Starck and Eugeni Quitllet for Kartell in Italy. 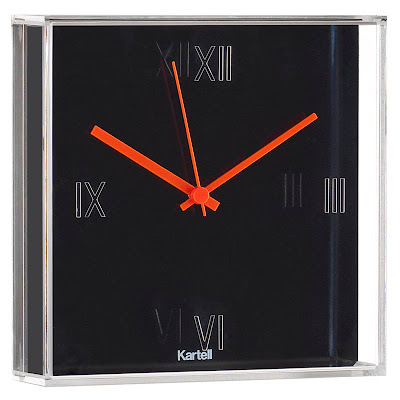 The Kartell Tic Tac clock is one of the best new design clocks of the last decade! 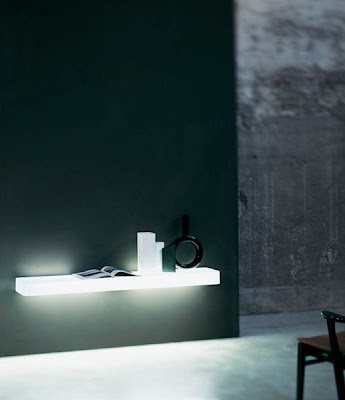 A super clean minimal design by Philippe Starck and Eugeni Quitllet who are known for their fresh take on modern design. The very attractive Tic Tac wall clock is the perfect time piece for the business, home office, kitchen, living room, study, etc. 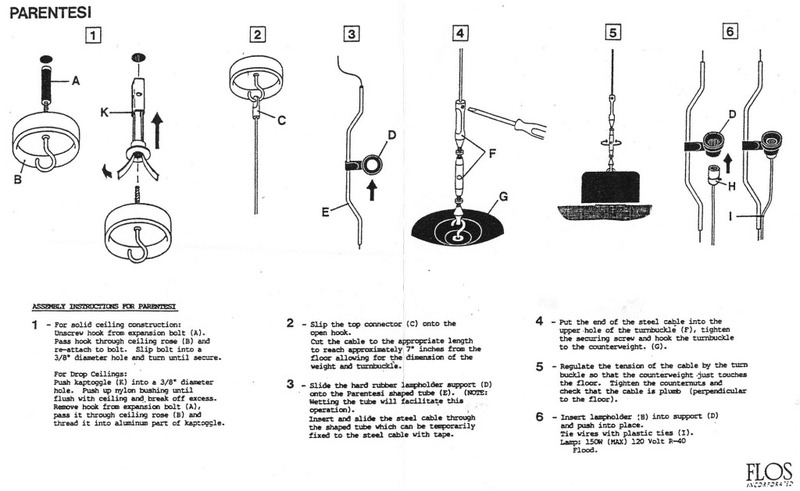 Simple and clean design are the qualities of the Tic Tac Clock. The square transparent frame of the clock with three available color backdrops give it a wonderful contemporary look. Roman numerals engraved on the surface encloses a flat clock face and comes in three versions (white, black or chrome). 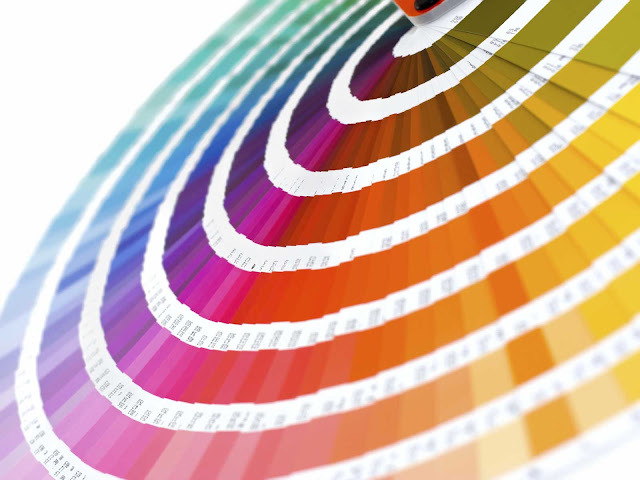 Starck orange signature color is visible in the logo on the clock face and in the orange hands. The Tic Tac clock also features three thin colored hands for a chromatic synthesis transforming time into an aesthetic experience.